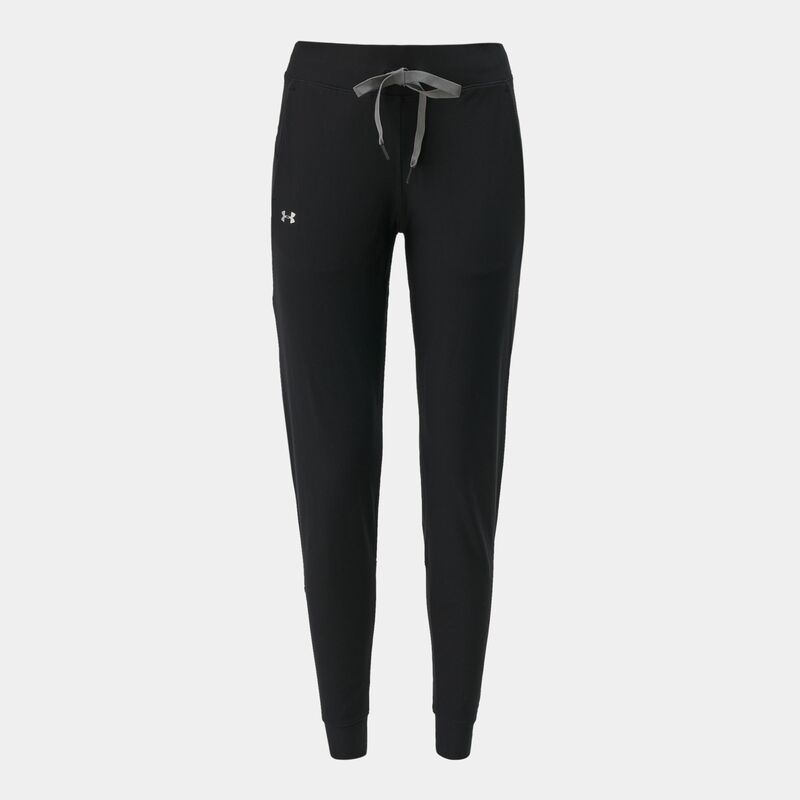 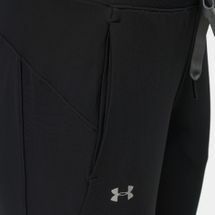 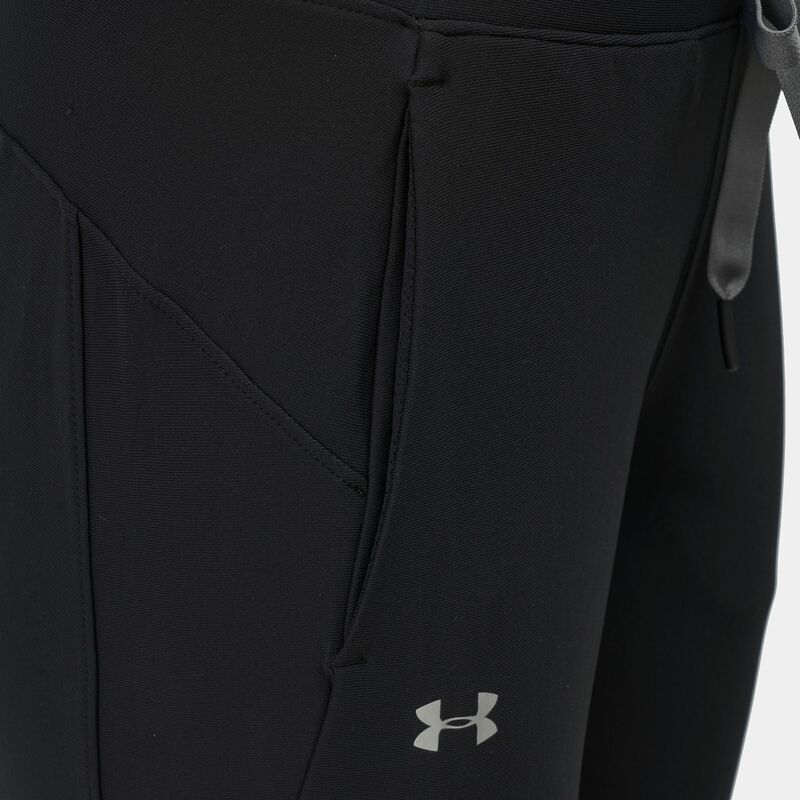 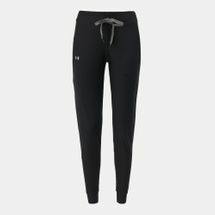 For fashionable performance, here’s the answer; the Under Armour Vanish Joggers for women. 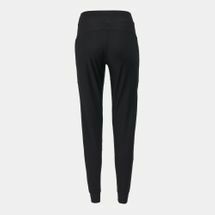 These pants have a silky fabric that stretches with your body, wide elastic waistband with exterior drawcord and fast-wicking material. 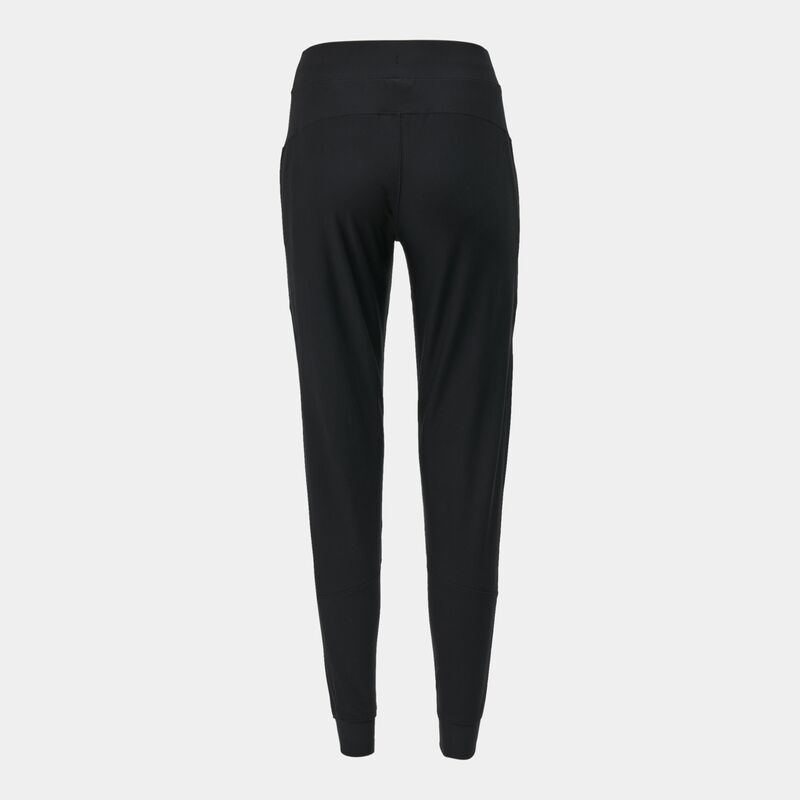 The classic jogger construction has a tapered leg.